A recent article by Dr Natalie Carvalho at the Centre for Health Policy and co-authors has been published in the Journal of Empirical Legal Studies. There is wide agreement that existing approaches to valuing noneconomic losses from personal injury lack coherence. Health utility measurement, used for valuing health outcomes in health economics, can bring greater rationality and consistency to assessments of injury-related noneconomic loss. This study assesses the feasibility of creating utility measures that are suitable for use in personal injury compensation, through a survey of more than 4,000 members of the general public in Australia. 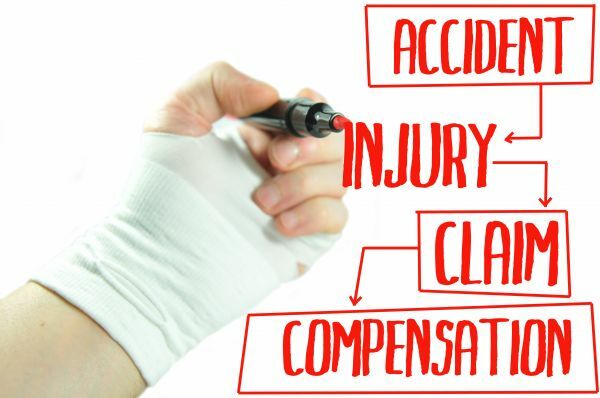 We assess and report on people’s preferences for a set of nonfatal health states commonly seen in claims to compensation schemes for workplace and transport accidents. The resulting severity weights can be used to define tiers in an injury compensation schedule for guiding noneconomic damages determinations.